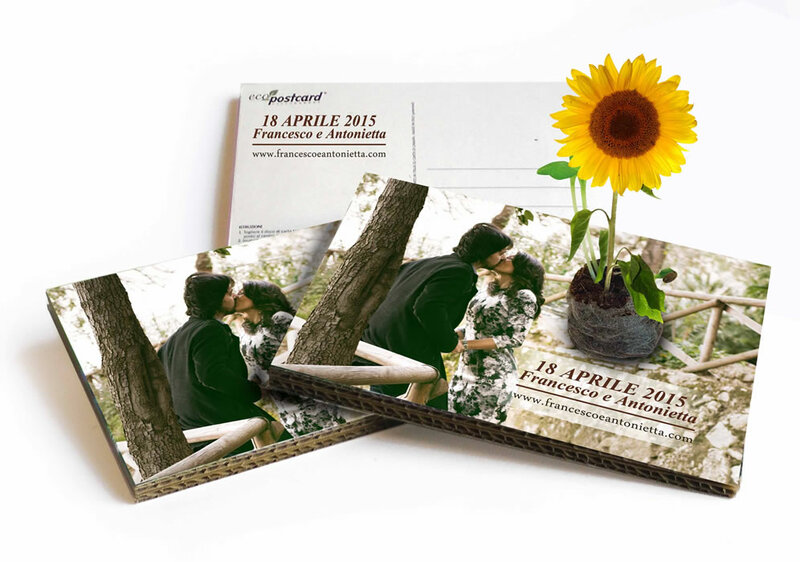 Eco friendly postcards Eco-Postcard: discover the customized ecopostcards! Eco friendly postcards Eco-Postcard: discover the customized ecopostcards! 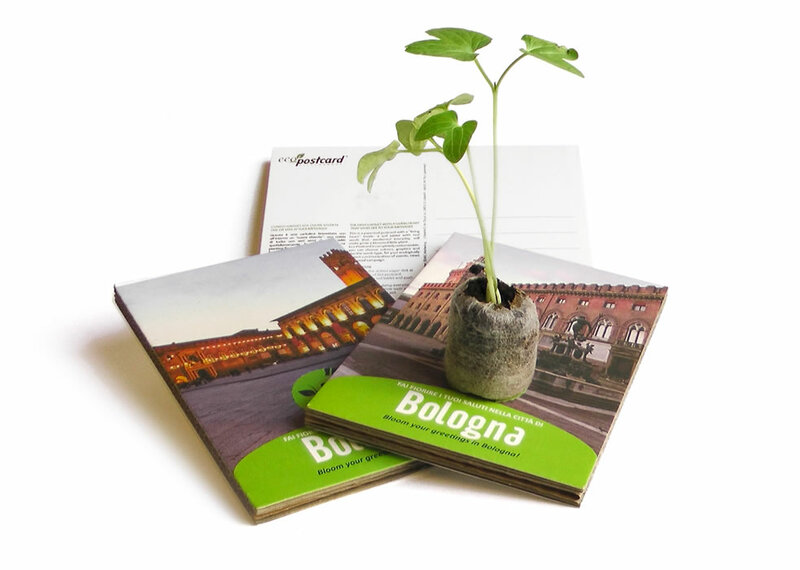 Discover the ecological postcards' versatility! 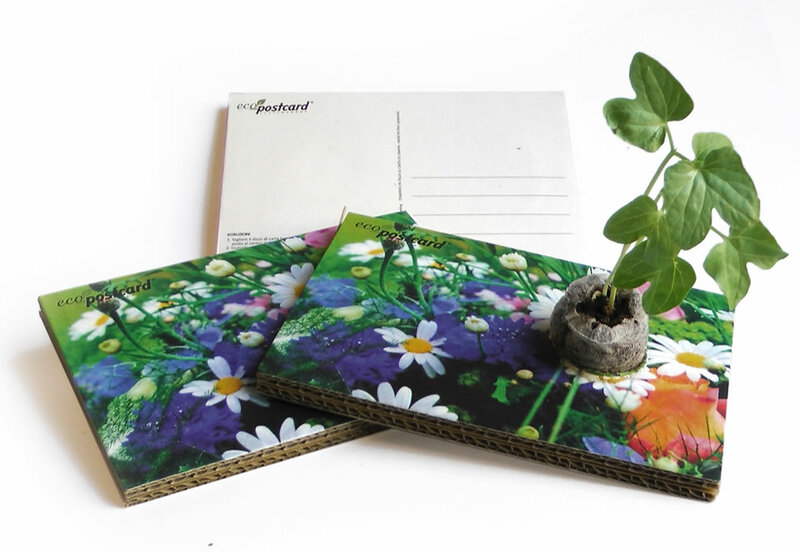 With the ecological postcards Eco-Postcard there’s no limit to your fantasy! 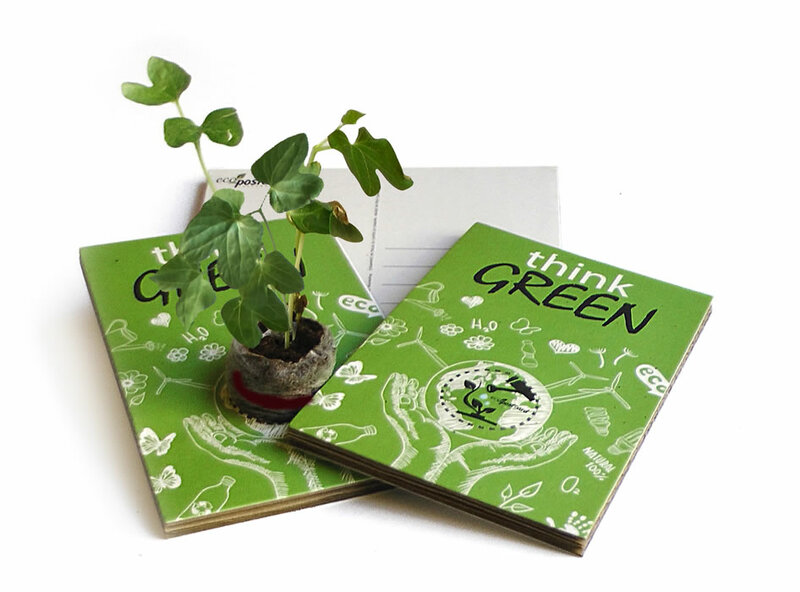 Do you want to take the opportunity for spreading a “green” message? 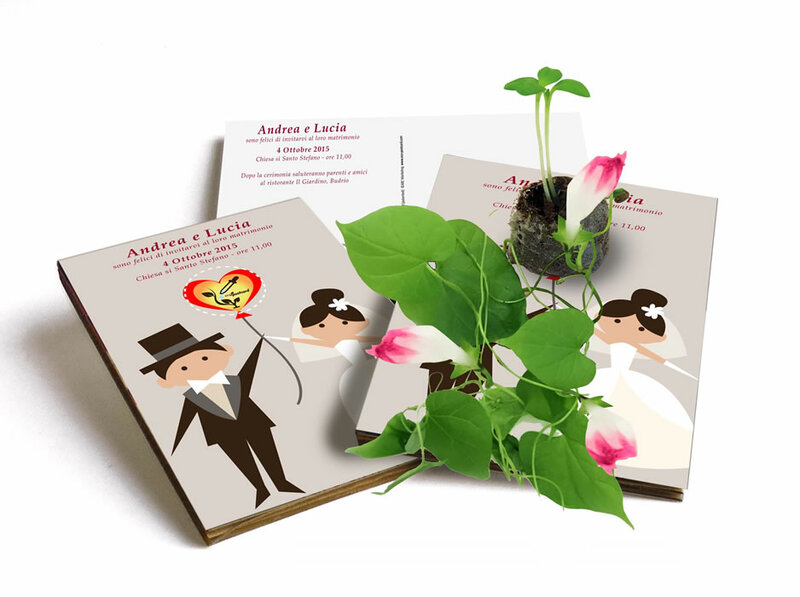 Every greeting situation is the perfect situation to do it. 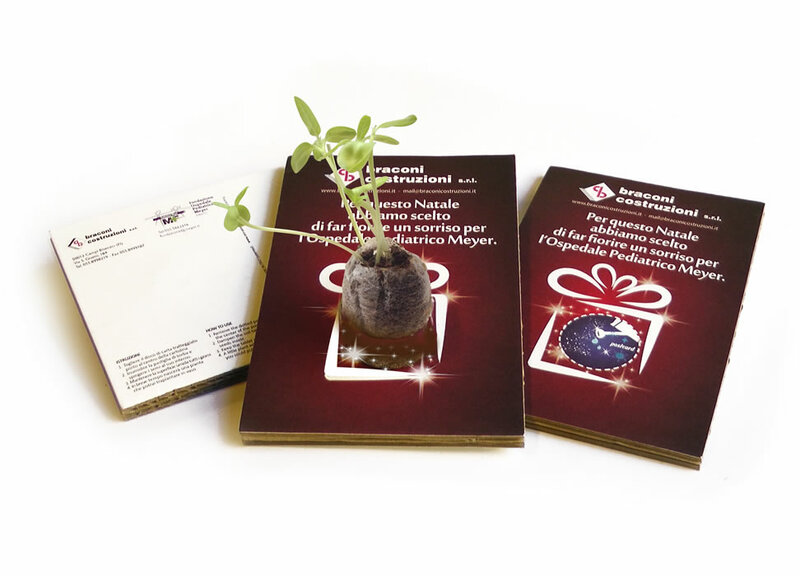 The germinating plant is the most suitable way to send your best wishes without any limit to your imagination or to the context as well. 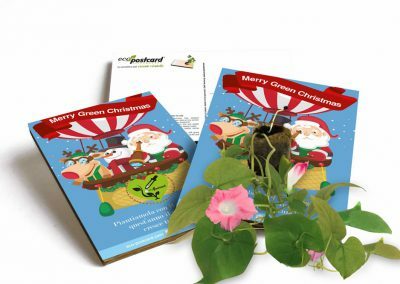 Are you looking for an ecological and original Christmas card? Eco-Postcard is definitely the perfect choice! 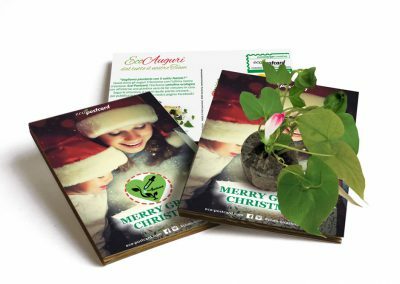 Thanks to our innovative ecological postcard with seeds, you will be able to send or give as a gift a sustainable “Merry Christmas” to whoever you like, even with customized graphics. 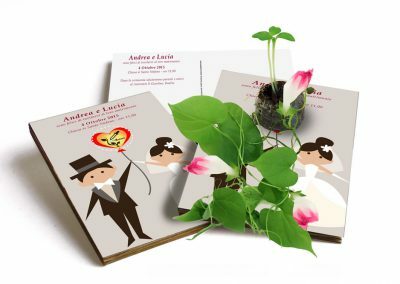 We’ve seen all kinds of party favours and invitation so far: it’s time for a change! The right choice is surely Eco-Postcard, the ecological postcard that you can use as either an invitation or as a party favour as well, so that you’ll give your guests a true living plant. 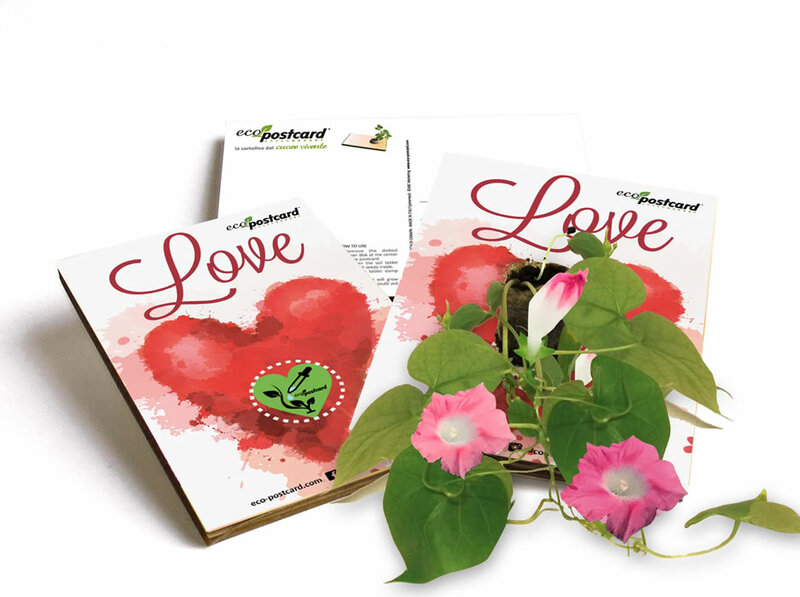 Design you own graphics or ask us for help: our creative team will transform your ideas into postcards! 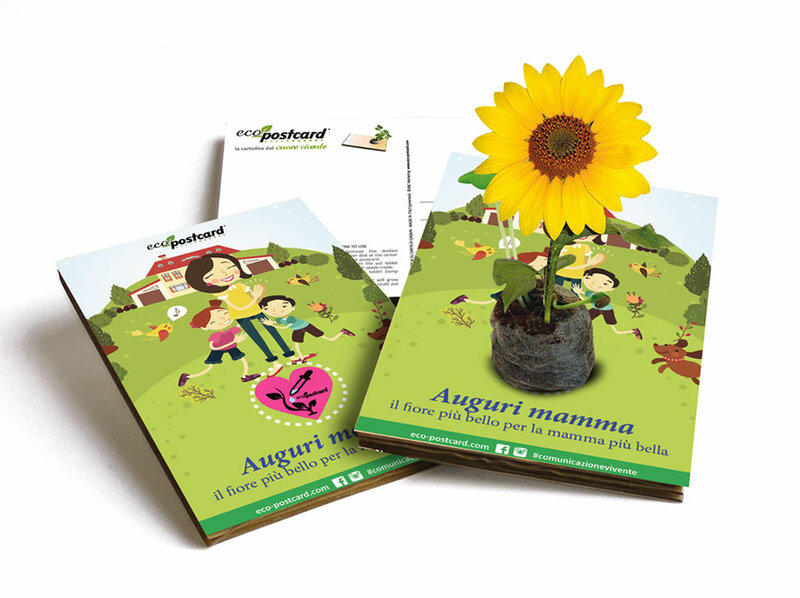 If you want to strike with your ecological message, Eco-Postcard is the best solution to score. Displays, exhibitions, events: there’s no better way to awake your potential customers by giving them some ecological gadgets. 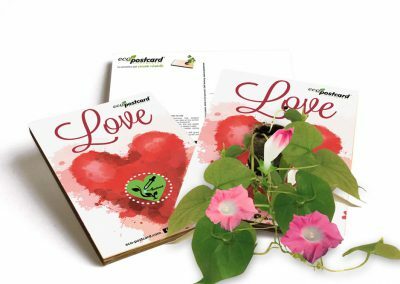 Your logo, your message, your photos and everything that can be reproduced on the ecological postcard will leave its mark on who will receive it. 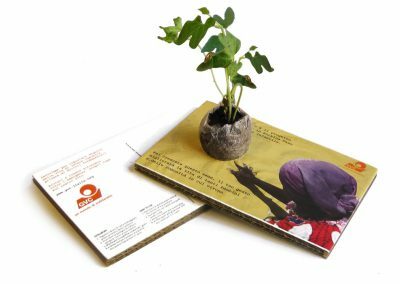 Thanks to the possibility of customizing entirely the graphics on both sides of the postcard, our product represents a very strong-impact gadget for either 5x1000 campaigns or fundraising campaigns for NGOs or non-profit organizations. Eco-Postcard can be easily shipped with ordinary stamps or even in a massive shipping taking advantage of discounted postal fees: we will be glad of giving you all the information you might need about special shipping fees. 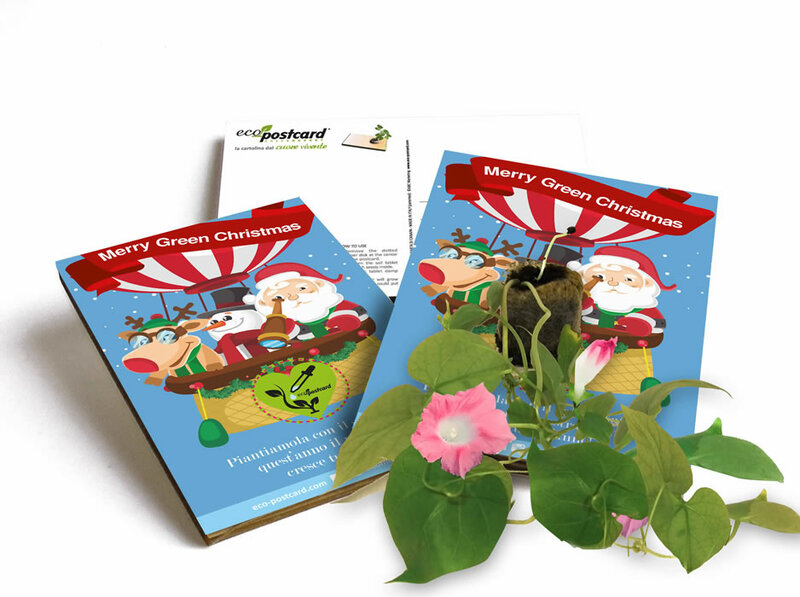 Being original by every point of view, this postcard will hit your target right in the middle. 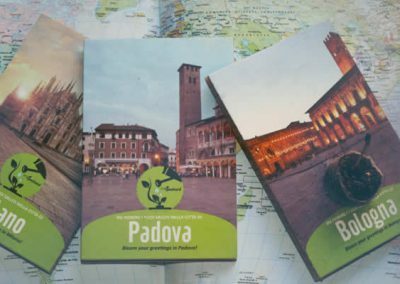 You can print the monuments of your city and send your tourist postcards even to the other side of the world. A pleasant surprise will be to see the little plant, contained in it, grow. 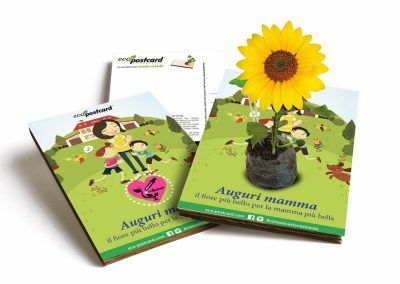 Choose the right Eco-Postcard for you!